Traditionally, freewheels have been considered a disposable component and one that should be replaced on a regular basis. It is our belief that when you invest in your drivetrain you should expect your gearing to be of sufficient quality and durability to allow more time for riding and less for repairing and replacing components. We set out to create and manufacture a freewheel that would be durable, reliable, and easily maintained. The ENO is the answer. The ENO freewheel features a machined inner driver and machined outer gear case resulting in a freewheel that runs concentrically without the tight and loose spots common to other freewheels. A 36 point engagement system and a case hardened, nickel electro-plated outer gear case make this freewheel a perfect addition to your single speed. 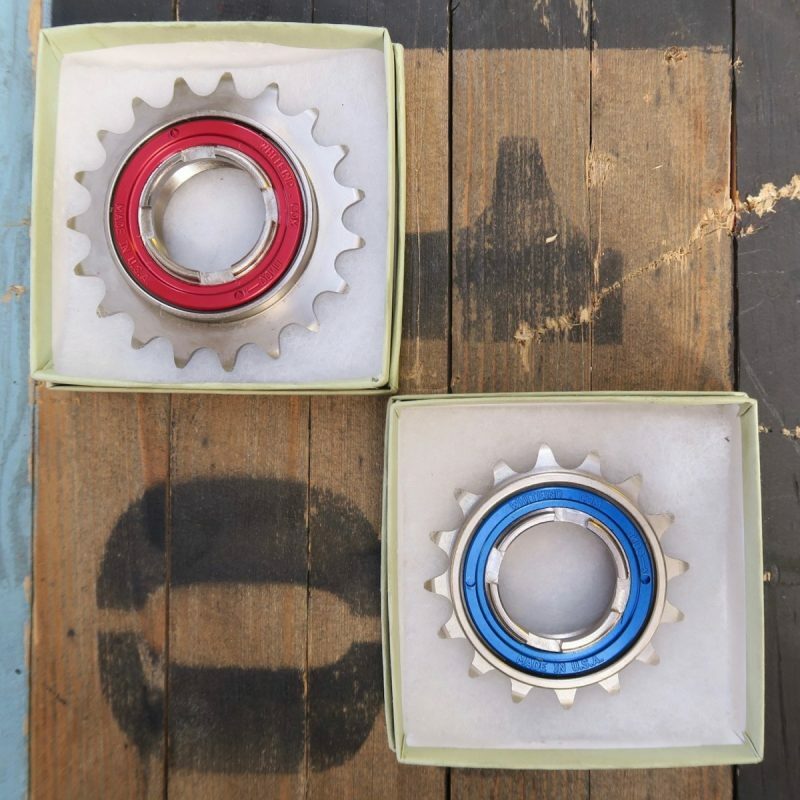 For trials riders or those wanting a beefier version we offer the trials freewheel with 72 points of engagement and a thicker outer gear case to withstand the rigors of a more demanding style of riding.